Demolition was first mentioned on Nov 2012 by a Councillor- by accident. A local residents group called Bonnyrigg and Lasswade Community Council heard inadvertantly from a local Midlothian Councilor Bob Constable that there might be plans to demolish Bonnyrigg Leisure Center, at their October 2012 meeting. Following this, resident Darius Namdaran made inquiries. The majority of the 18 Midlothian Councillors were visited and asked why it was being demolished. Most did not even know about the demolition, and thought it a waste. Surplus to Midlothian council needs. Council forbidden to let/sell the land, other than to the community. 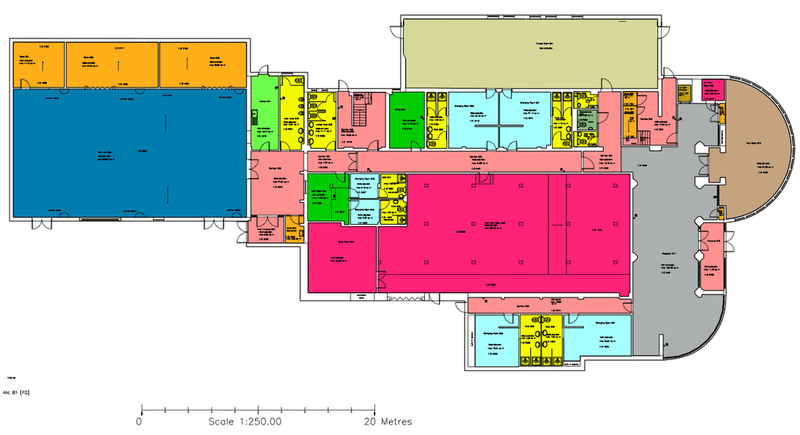 3 Halls (Large, Medium and Small), Soft play, conservatory, workshop and 12 usable rooms. Protected site held in trust for the wellbeing of Bonnyrigg. 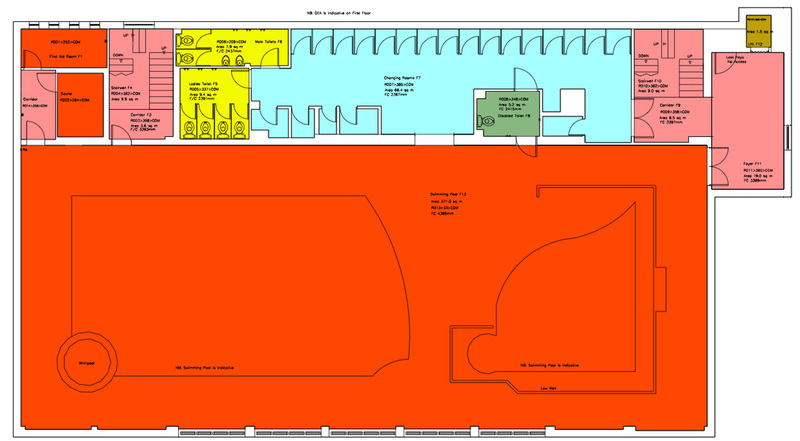 Council encouraging demolition of 1300m2 of serviceable building and retention of back hall.